Here we go! – Kiss the Bulge Goodbye!! 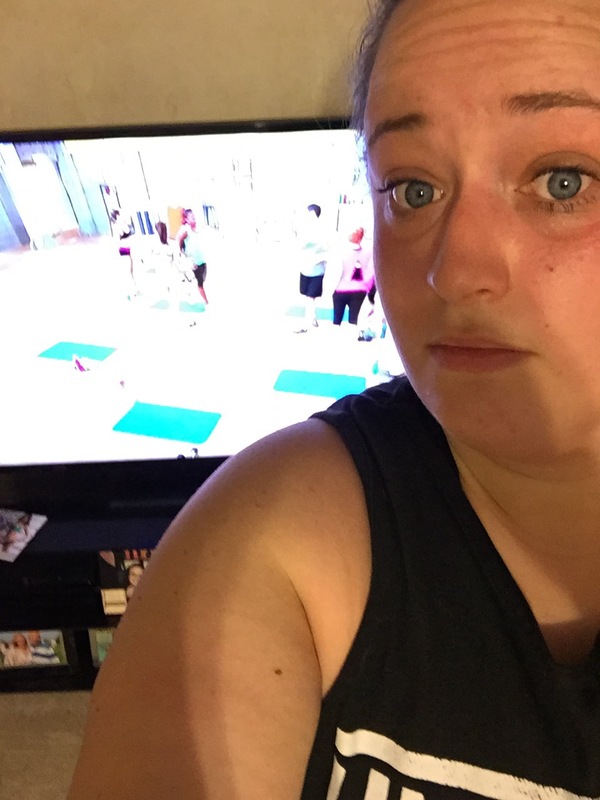 Today is day 1 of Couch to Confident! 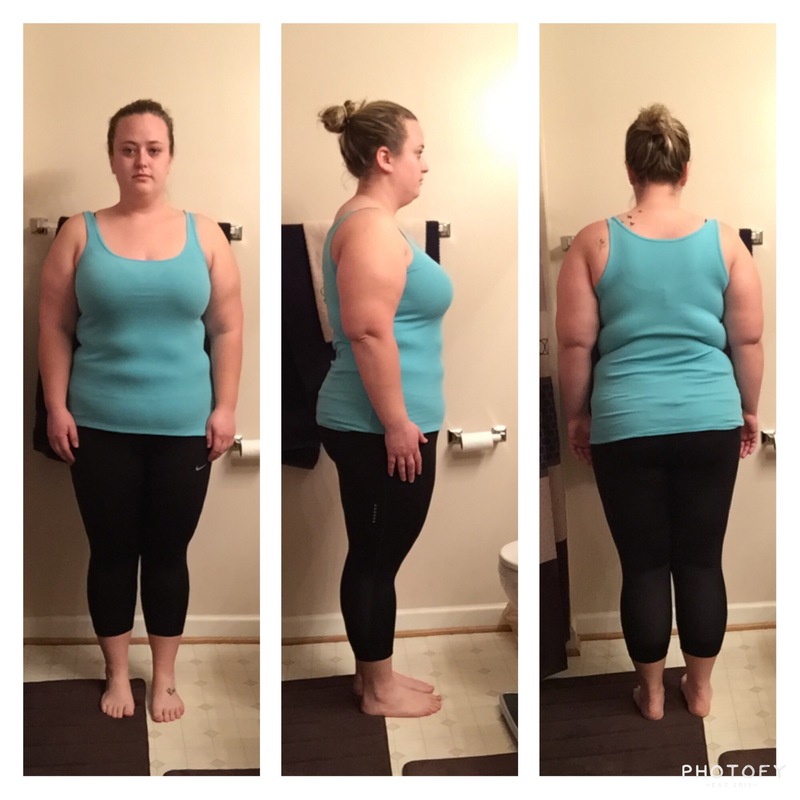 So I took my before photos and measurements! Let’s say I’m not all that impressed with the pictures! The beginning of December I took some pictures and measurements, unfortunately not much has changed in all this time! The pictures to me took the same. 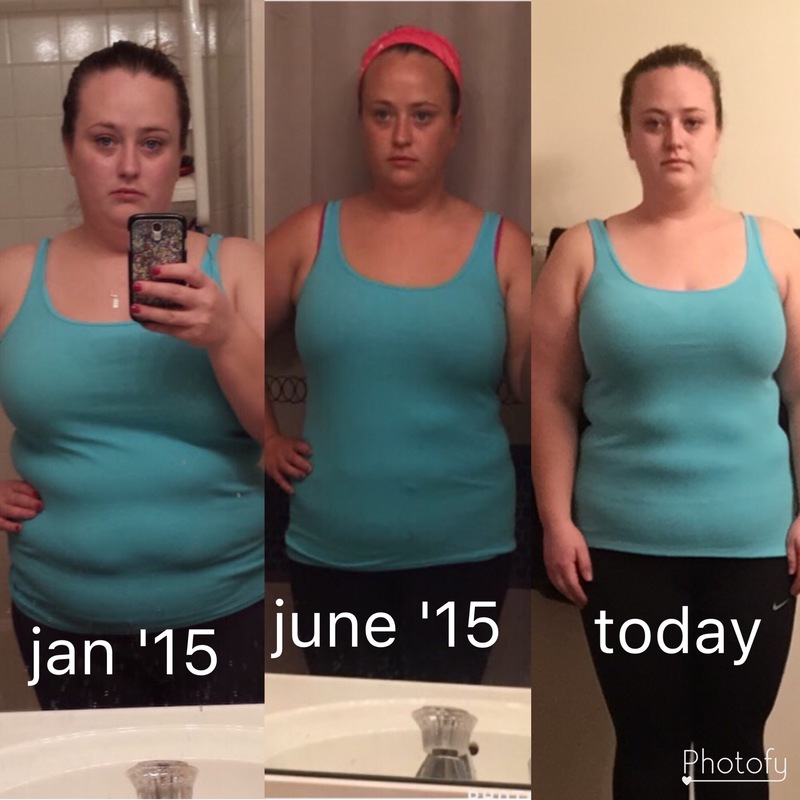 To give myself an extra push I took my first before picture I took back in 2015 from day 1, then June 2015 when I last completed a program, and then today’s pictures and I put them all together. Before Jan 2015 I lost 20 pounds, between Jan-June I lost 30 pounds, I gained back 20! 😫 I am down 5.2 pounds from Jan 1 2016! I can’t wait to see what this next month brings! 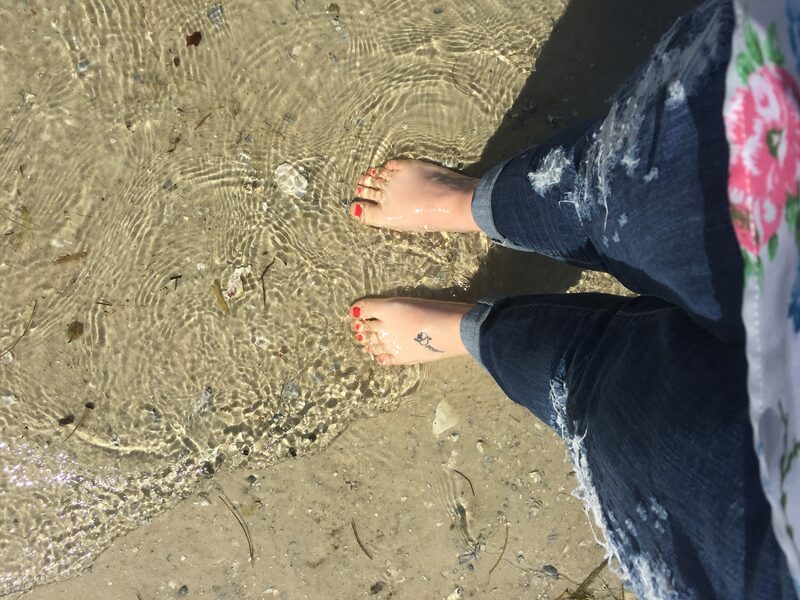 Back to 21 Day Fix as of today! It’s been a long time since I compeleted or even started this program! It’s killer! I realized my weakness during these programs is that I give up when I’m timed rather than have a certain number of reps to complete! So here’s to improvement and getting more confident!